In the middle of the Caribbean lies a fun and colourful island ruled by the Chief who strives to be unique and who is always used to having his own way. 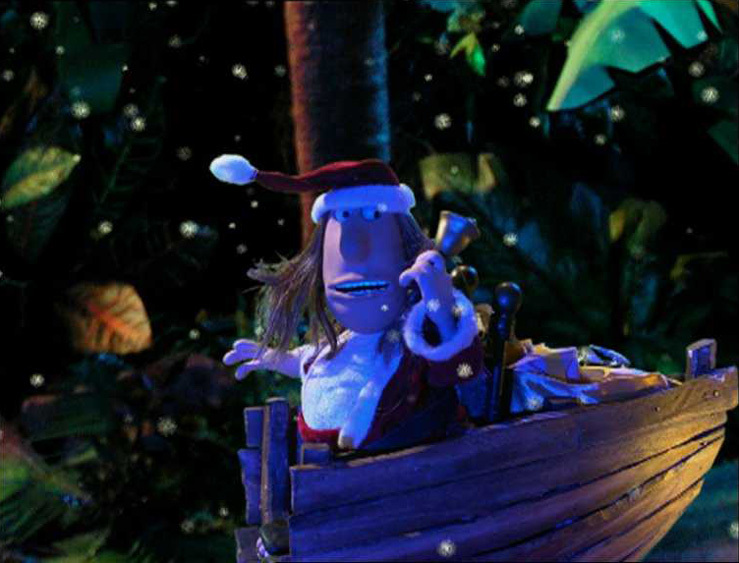 When he receives the news that his niece and nephew will be visiting from New York to spend Christmas on his Island he begins his quest to bring a European-style Christmas to the Caribbean – complete with the biggest turkey he can find, Santa, a sleigh and even snow! Whilst it’s true to say that not everything goes according to plan, everyone (including the turkey) gets something they have never experienced before – a very different sort of Merry Christmas. This colourful, animated Special contains plenty of visual humour and plenty more Salsa music!